Commencing 29 October 2018, South Korean carrier Korean Air will use Boeing 787-9 Dreamliner aircraft in a three-class configuration for 269 passengers to service direct connection from Seoul Prague. 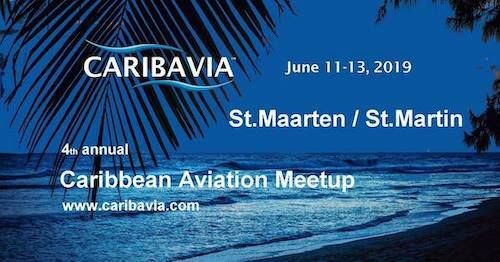 Flights stay scheduled as three times a week service during the winter schedule. The construction of the Boeing 787 Dreamliner is completely different from that of common passenger aircraft. Dreamliners are the first commercial aircraft with an airframe constructed of lightweight carbon fibre composite material. Thanks to their lower weight, the aircraft use 20% less fuel and produce 20% fewer emissions than the same category aircraft. The biggest difference is probably noted by passengers in flight. The interior uses the latest LED lighting technology which changes based on the time of the day and the environment around the aircraft. Windows are 78% larger than the windows of other types of aircraft and there are no plastic blinds. Every window is equipped with a dimming button with five different settings. Korean Air Dreamliners feature six First Class seats, 18 Business Class seats and 245 Economy Class seats. Every First and Business Class seat has its own aisle access and turns into a bed at just the push of a button. Passengers in all travel classes can choose from a wide range of beverages and opt for either a Korean or an international menu. “We are really glad that we can introduce passengers travelling between Prague and Seoul the most modern aircraft from our fleet. We believe that Dreamliners will help strengthen the position of Korean Air in Prague, one of the most popular European destinations,”Yeong Ho Choe, Korean Air CEE General Manager, said. This summer season, Korean Air has operated flights to Incheon International Airport with the most modern Boeing 747-8I Jumbo Jet. During previous winter seasons, the carrier operated its flights on the route with Boeing 777-200ER. Thanks to the change of the type of aircraft to Dreamliners, there will be an 8.5% increase in the seat capacity offered on the route compared to last winter’s season. Tickets for the route can already be purchased via the carrier’s website:www.koreanair.com. 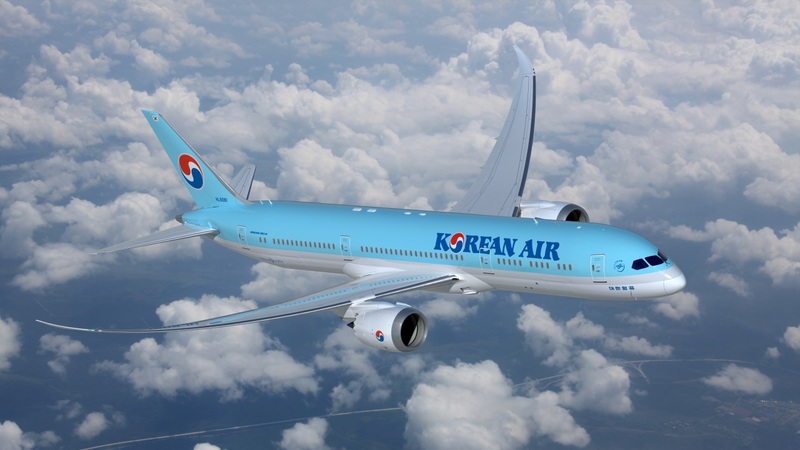 Additional information about this type of aircraft is available on Korean Air’s website: https://www.koreanair.com/global/en/traveling/aircraft-info/details.html?fleetCode=b787-9. Korean Air was established in 1969. In 2017, the carrier transported over 26 million passengers and ranked among the TOP 20 world airlines. Korean Air services over 460 flights to 125 destinations in 44 countries across six continents on a daily basis. The carrier operates a modern fleet of 175 aircraft and employs over 20,000 staff worldwide. Its main business activities comprise passenger and cargo transport, aero-astronautics, catering and in-flight sales. The recently-opened Terminal 2 of Incheon International Airport in South Korea is the carrier’s main hub. Korean Air is a founding member of the Sky Team Alliance which, on a yearly basis, transports 730 million passengers worldwide aboard more than 16,609 daily flights headed to 1,074 destinations in 177 countries. Korean Air airline has recently launched a joint venture partnership with Delta Air Lines on the transpacific market. In 2019, Korean Air will celebrate the 50thanniversary of its foundation. Referring to its motto of: ‘Excellence in Flight’, the carrier’s vision is to be a respected leader in the world’s airline segment.